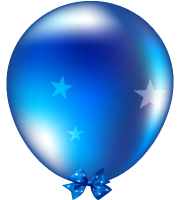 There is 1 balloon for Barbara De Rossi. Gift her a message balloon! Barbara De Rossi will celebrate her 59 yo birthday in 3 months and 19 days!